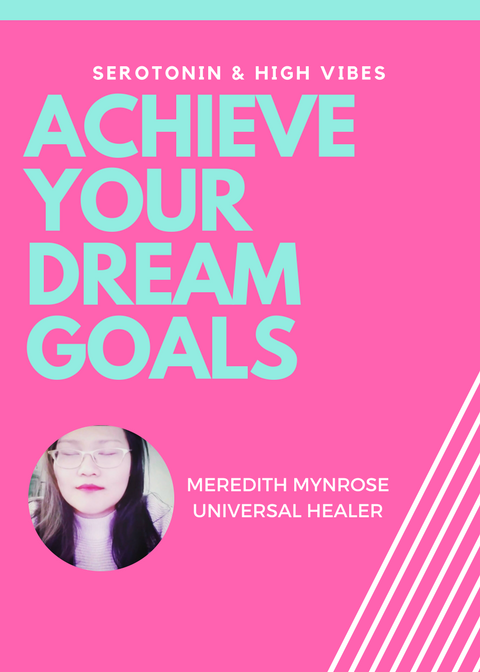 This FAQ is prepared for any people in Malaysia, Singapore or those familiar with this country and are interested in the work Meredith Mynrose provide and do. 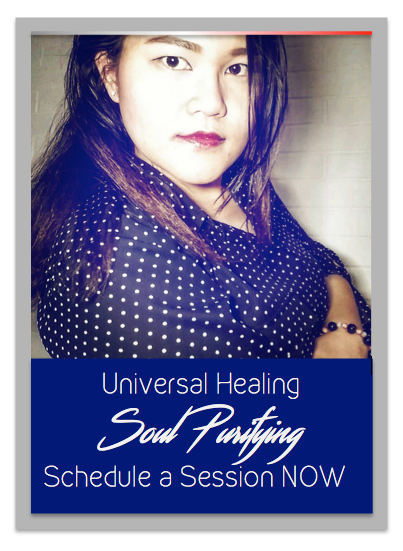 It is prepared for those who has many questions in their mind but don’t know where to start in order to understand the depth of this service based business on holistic healing. FAQ #1 Who Are You ? Read the About Me Page here. FAQ #2 How Did You Get To Be Who You Are ? FAQ #3 Can I Be Someone Like You ? It depends if this is your life purpose, mapped in your astrology chart, prepared when you were a child, and life experience has brought you to where you are to lead you to the next stop of being a holistic healer. Although some people only love the attention to associate to this position, some do not have the caliber to attain it, or integrity to keep on the spiritual training path. FAQ #4 Why is your session’s so expensive ? If you understand the work that I do, the word expensive will not cross your mind. If you come with simple minded, not thinking that the years of practice, training, experience, trial and errors do not come with a price, you are wrong. That’s not your fault. You don’t know this line of work. But if you can respect a painter’s work and their prices. Or a hair stylist and their expertise. There are many levels of quality in any line of work. You could get a free reading by a person who is just beginning. You could pay MYR50 for someone who just started to do reading for a few months. You could pay RM1000 for someone who is really good at what they do, they show you things that are in your blindside, as to their level of clarity and precision of their reading reflects the price they charge. Everyone who has work tirelessly to master their craft have the power to charge what they see fit. And anyone who keeps on complaining, making a fuss, trying to tear down someone’s hard work and capabilities, due to greed, anger, entitlement is an utter sociopath who do not respect the work and training it requires to be at the stage the craft is at. My Session is not expensive, The Session is valuable to those who understands the value they receive in the healing or reading session. If you fail to see the value, then it is not right for you. FAQ #5 What do I do if I want to book an appointment but I cannot afford it ? You can wait for special offers on the tarot & psychic readings and subscribe to this email list in order to be updated. You can also keep searching on google to find other alternative readers who are within your budget rates. We can offer you a hotline number that you can use to talk about your emotional distress. Please call Befrienders at Tel: 03-7956 8145. There are also friends or family you can reach out to if you have them as a supportive role in your life. FAQ #7 Do you have any tips for me to tame my anxiety and fears ? We understand sometimes people seek psychic readers to sooth their anxiety and fears. In this moment of tiresome emotional turbulence. The most important thing to hold on to and remember is gentle self care. Attachment to people, circumstances, relationship, material and fear of losing them is an energy of the ego trying to be in control. I know that not everyone desire to be enlightened, awakened or become wiser, but life is such. Growth requires change, and turbulence is a sign of growth testing you in your life to become a more wholesome person. Despite noticing that the reality you live in might shatter and break down. 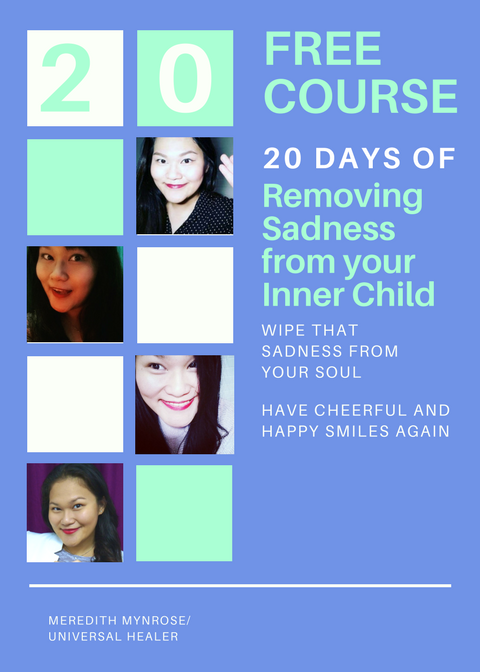 So what I can say to you is that the war or feud you are going through internally is something you have to overcome, and you can start by letting go of the attachment of your idea. When you are calm and can think rationally, only then the answer you need can surface. If you struggle with anxiety and fears, learn what makes you feel calm and go do that. For me its a warm cup of tea, a nice shower or bath, some nice socks. Sometimes problems will solve on its own, and its okay to be less reactive to the turbulence around you. FAQ #8 I had a session with you and I wish to leave a testimonial. How do I do that? FAQ #9 Do you give discounts on your Sessions? Although our sessions are non-negotiable. We sometimes create offers to followers of our website. 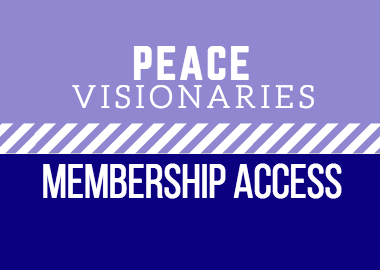 You can subscribe to it here. FAQ #10 What is Your YouTube channel about? I created my YouTube channel with topics ranging from Spiritual Healing, Dealing with Childhood Trauma, C-PTSD, Inner Child Healing, and metaphysical topics ranging from Magical beings, Channeling, Angels, Demons, Evil Spirits, dealing with the unseen realm, The evil Jezebel spirit of Envy, dealing with Energy vampires. Energy protection. How To Deal with Narcissists, Sociopaths and Psychopaths. Surviving Mind-Control and Gaslight. Childhood Abuse, Narcissistic, Sociopathic, Psychopathic Parents. along with many other types of topics provided on the channel. You can view it if you like to. 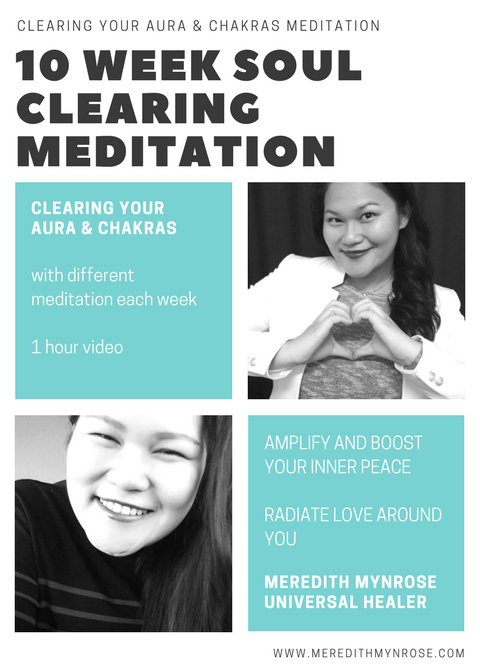 Overall the channel explores areas where Inner Peace can be built and Creating Love in your own Reality. FAQ #11 I’m starting to learn about Toxic People, I’m struggling with my Childhood Trauma. Where do I start to understand about healing my weak boundaries? Its a whole new world to enter once you realized that you grew up in a toxic environment. Especially if you are treated as a scapegoat or a golden child. You might be a chronic people pleaser or a malignant and covert sociopath. You might even have entitlement to break other people’s boundaries in order to pursue your emotional and material fulfillment. Although my channel is focused on healing victims or survivors of toxic people’s abuse, a lot of people with qualities of narcissism, sociopathy and psychopathy also struggles with inner peace. This links to their childhood environment being exposed to toxic behaviour as a child. You can scroll through the videos on the YouTube Channel to watch whatever you resonate with at that time being. And process what ever information that resonates and leave what ever that does not relate to you.